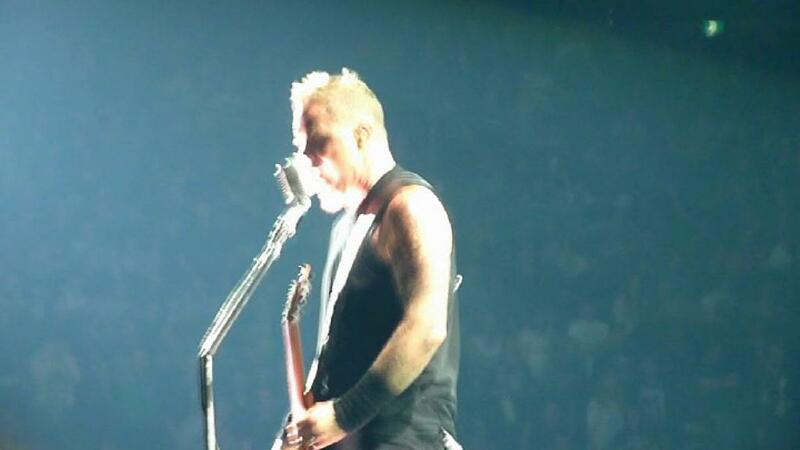 HD Digicam filmed from very close up, but very shakey recording. 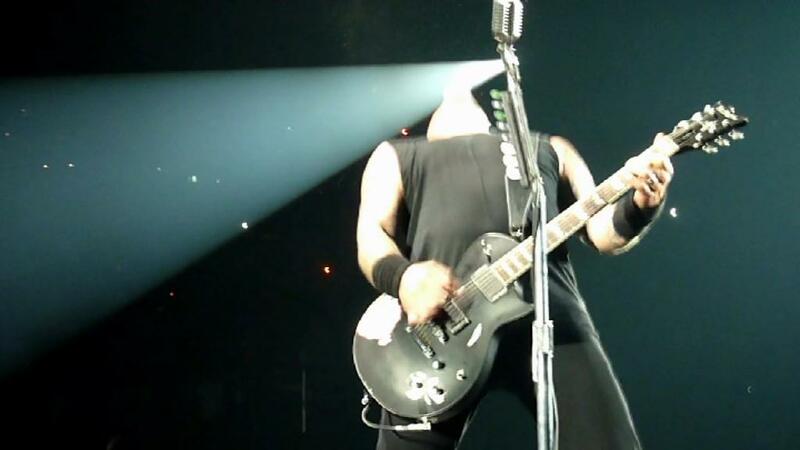 Also a lot of obstructions. 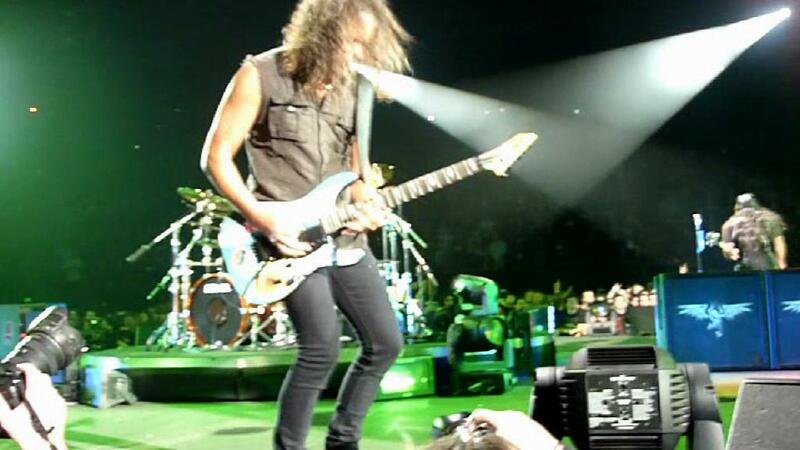 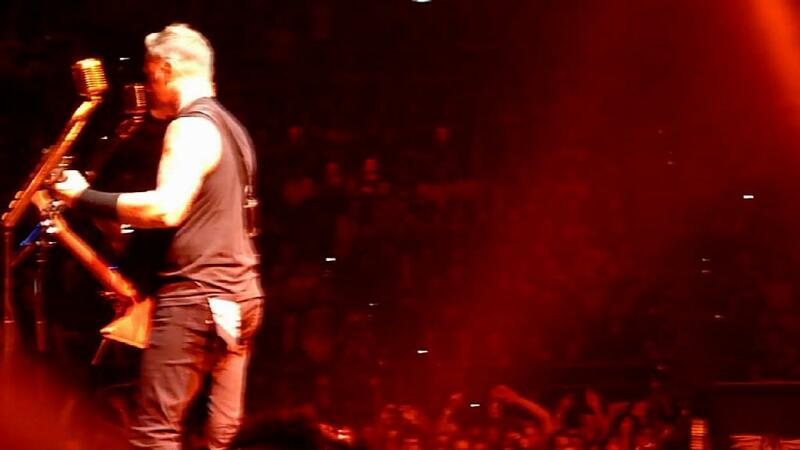 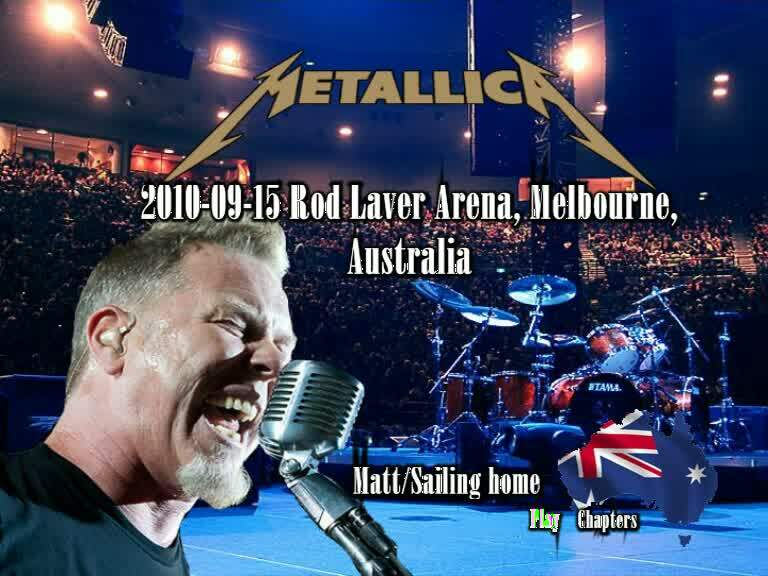 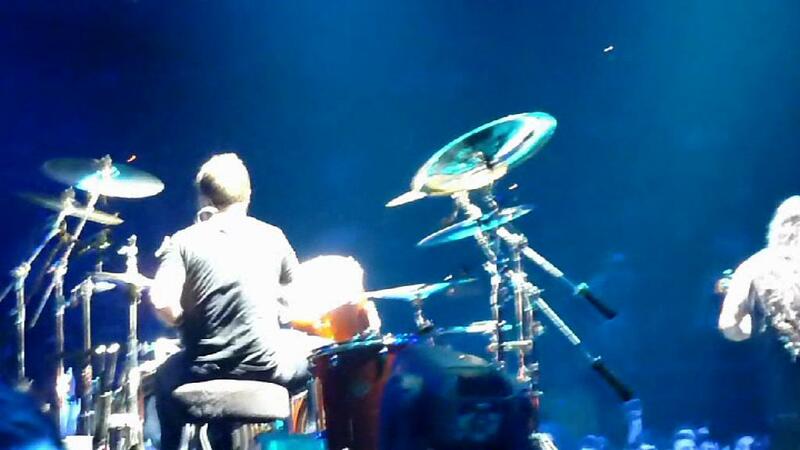 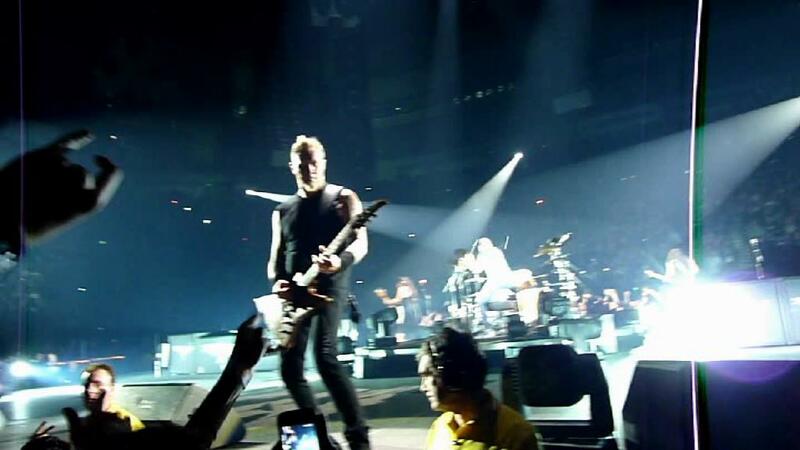 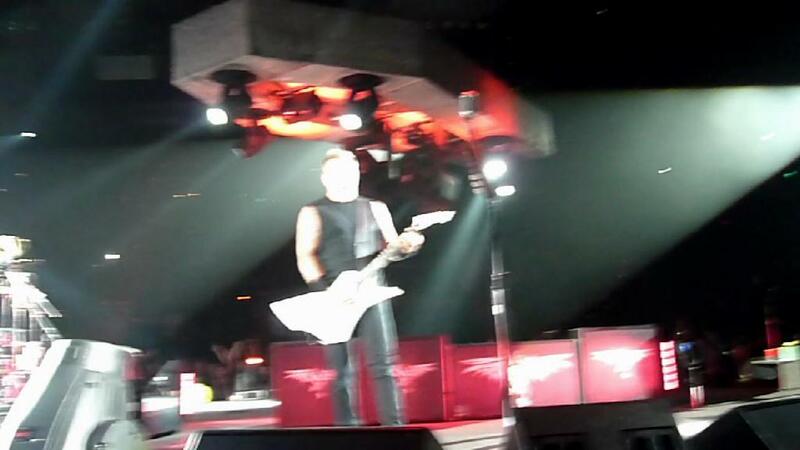 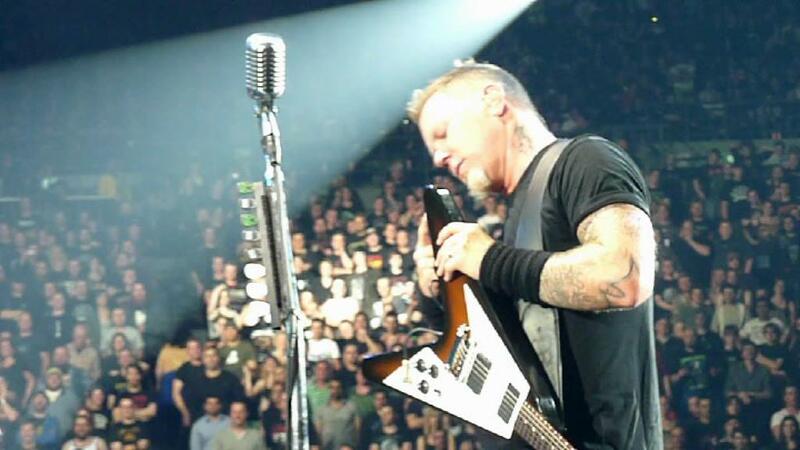 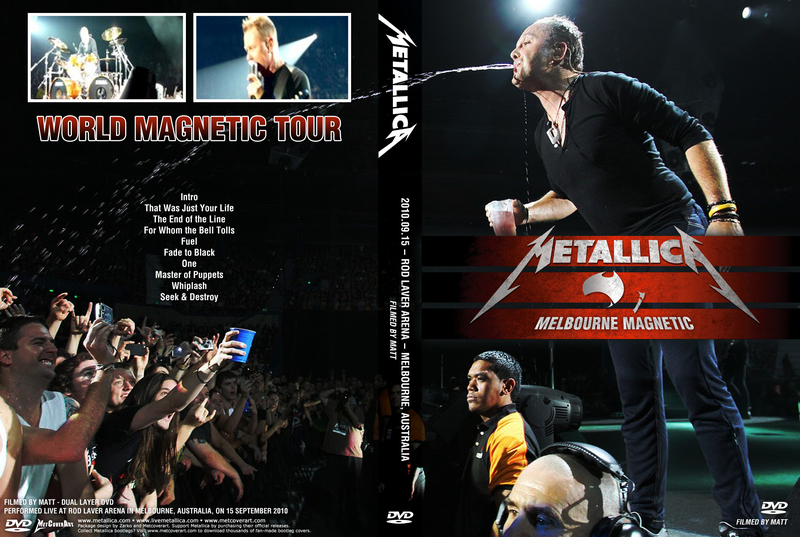 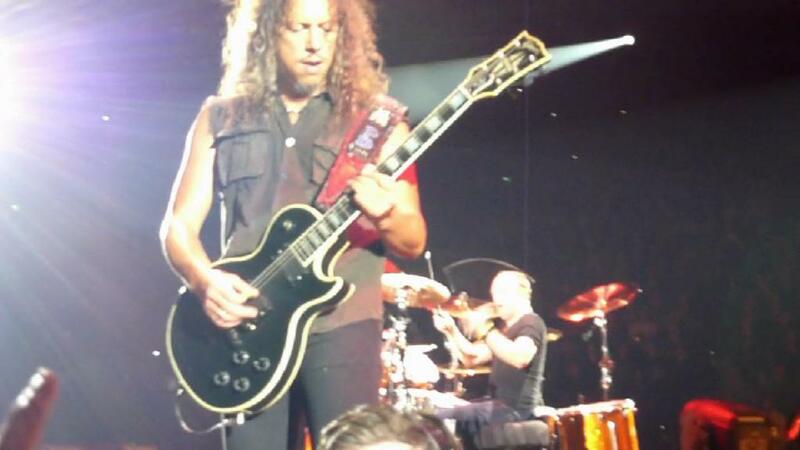 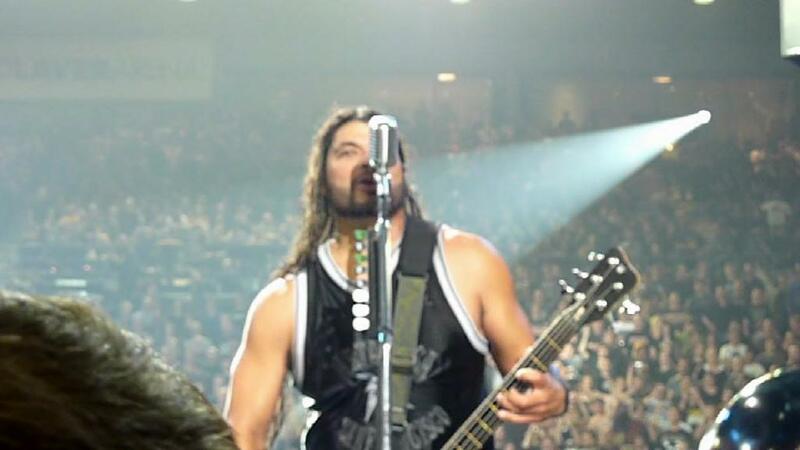 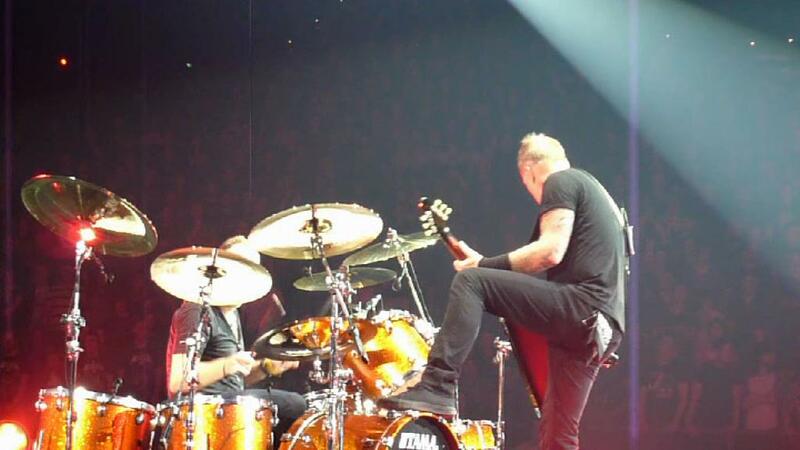 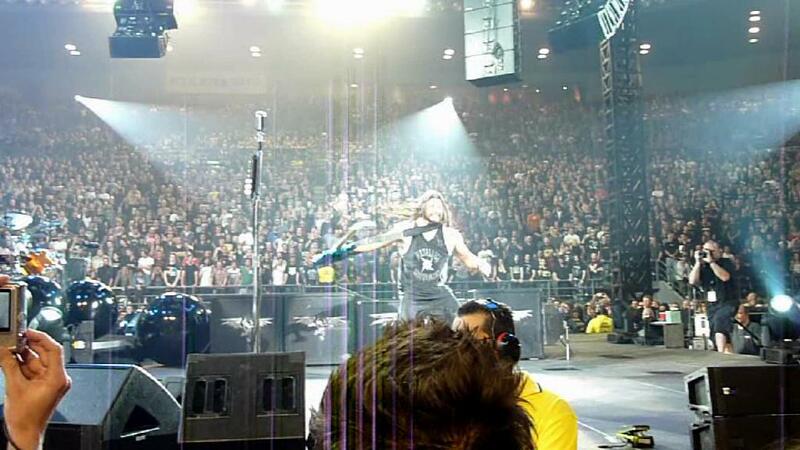 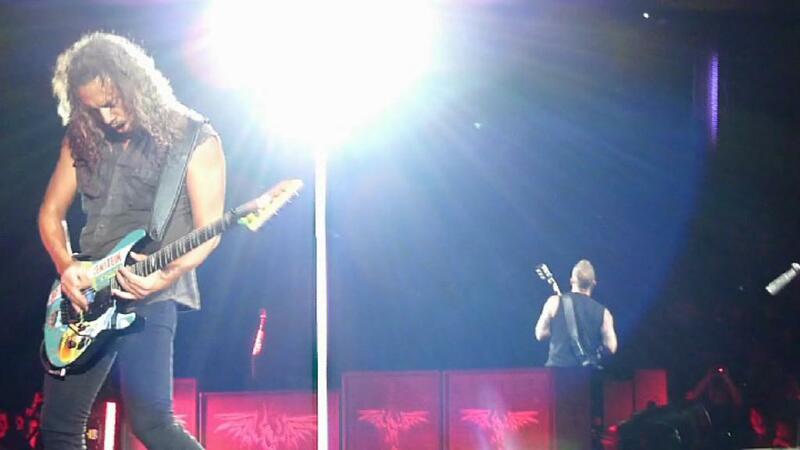 Gives you a good feel what its like to be on the rail at a Metallica show.